Well, the Android P is out, as you may already know. However, you can install it now if you have the right devices for it. We say ‘right devices’ because the Android P update is not available for many Android devices at the moment, so you have to have any of the Pixel handsets available in the market. Yep, even the Nexus devices won’t get Android P, let alone the likes of the Galaxy S9, Galaxy S8, etc. to budget ones like the Xiaomi Redmi Note 4, Redmi Note 5 Pro, OnePlus 5, OnePlus 5T, OnePlus 3, OnePlus 3T, etc. handsets. Pixel update is available only on given 4 handsets: The Pixel, Pixel XL, Pixel 2, and the Pixel 2 XL. 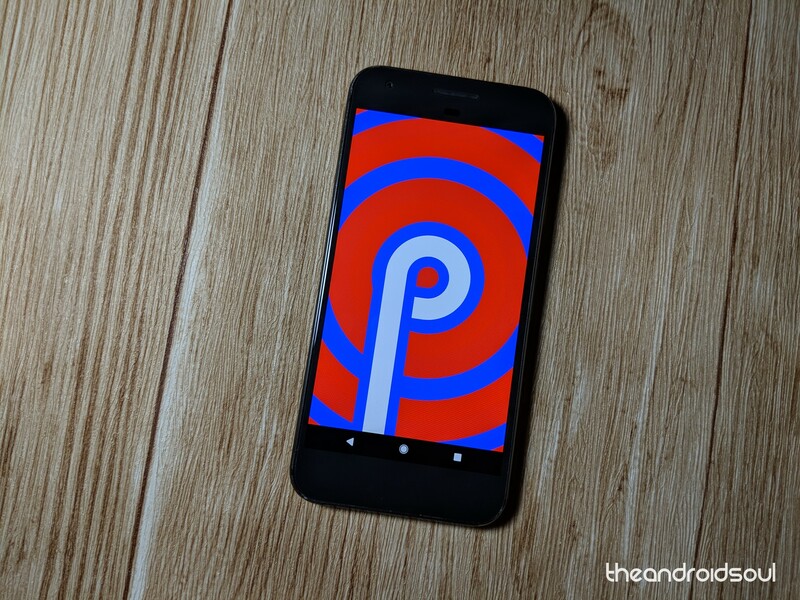 If you have any of the above four Andriod phones, you can download and install Android P now. Provided you are willing to take the risks — you may know that this is a developer build, which means it is not even public beta build yet, but even more important, something that you might not know that in many regions, your Pixel becomes out of warranty when you install the developer build. So, that’s the risk with install Android P DP1 build. if you are okay with that, you can install the Android P Developer Preview 1 build now, using the instruction given below. Note: Make sure you’ve unlocked bootloader on your Pixel device before you proceed. Or else, you won’t be able to flash/install factory images via Fastboot. If you thought that installing the factory image — or, firmware — via fastboot mode, that makes you use command line tools on Windows, would prove tough, well, fear not, it’s way easier than you’d think. Here’s is an easy guide for this. That’s it. You can now sit back and watch the Android P update install on your Pixel device. Once done, your device will automatically reboot to system. Check out the Android P.